For additional contact information & directions, click contact us. 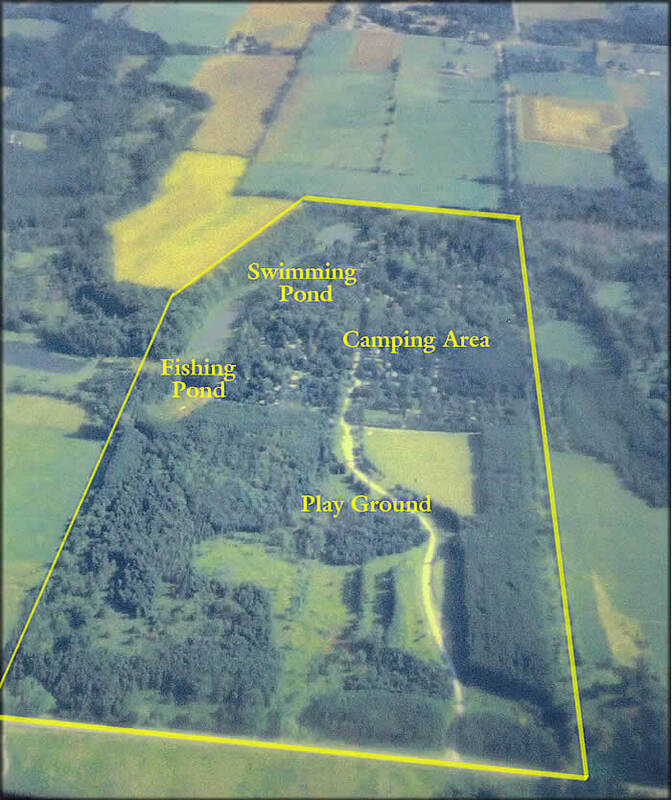 100 ACRES of BEAUTIFUL RECREATIONAL, OVERNIGHT & SEASONAL CAMPING SPACE! For information on campsite sizes, rates & rules, click on rates. For hook-up services, facilities & events click on services. See photos for details of the resort. Visitors & Friends are invited at no charge!